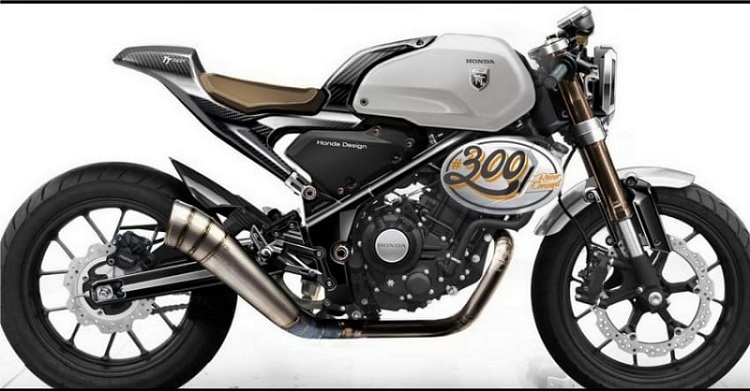 This Cafe Racer will have the same engine from about-to-be launched CB300R. 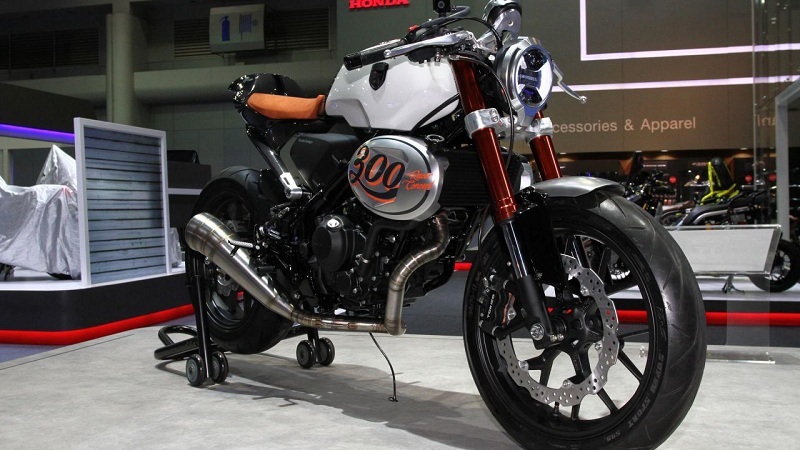 Honda showcased a Cafe Racer concept called CB300 TT in 2016 Bankok Motor Show. 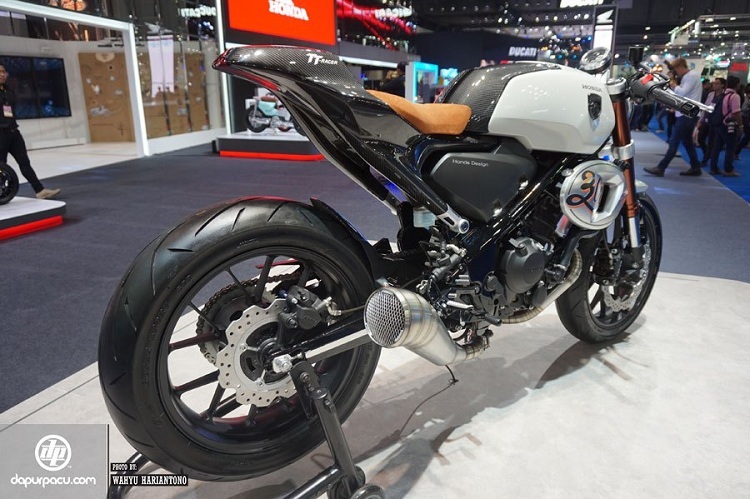 Now, since the concept received a positive response from the crowd, Honda has confirmed the launch of a Cafe Racer based on the CB300 TT concept in 2020. 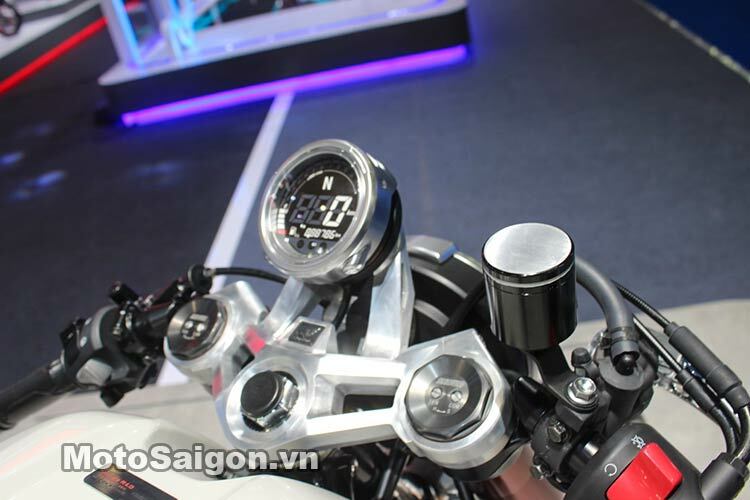 The CB300 TT Cafe Racer uses the same 286 cc liquid cooled single cylinder engine from CB300R. 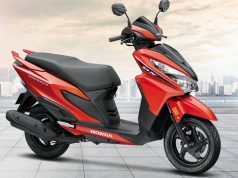 The engine pumps out 31 bhp and 27.5 Nm torque and is mated to a 6-speed gearbox. 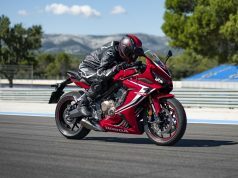 However, the gear ratios will be revised in order to achieve a higher top speed. 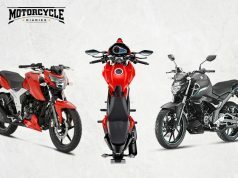 Moreover, the mainframe will be similar to that of CB300R but the sub-frame and swingarm might be different as Cafe Racer will have different dynamics. 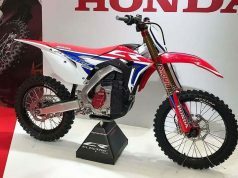 41 mm USD forks will serve front suspension duties while a monoshock will take care of the rear. 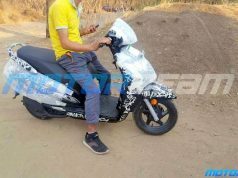 The production version will most probably get a single seat and a cowl will replace the pillion seat. The braking will be handled by a 296 mm front disc and 220 mm disc at the rear. 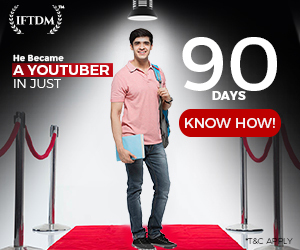 Dual-channel ABS will come standard on the final product. Honda‘s IMU technology will help ABS perform better in all conditions. 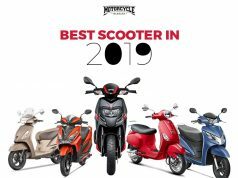 Honda will launch CB300R in India on 8th February 2019. 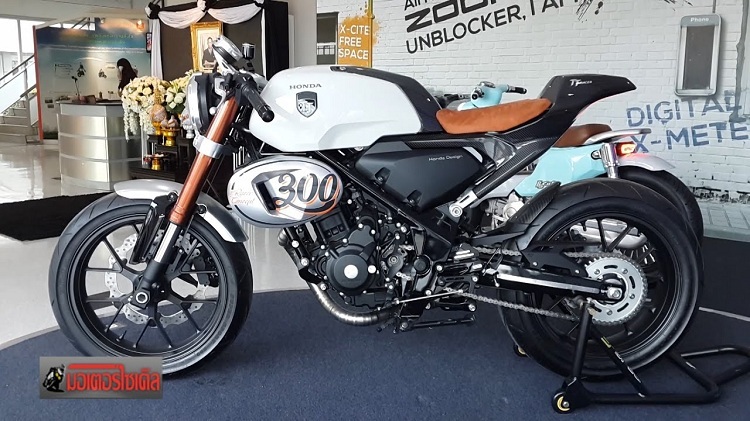 The Cafe Racer will most probably launch in 2020 and will be priced at a premium of Rs 30,000 to Rs 40,000. 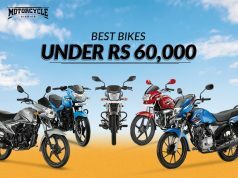 It will compete directly with the likes of Royal Enfield Continental GT 650 and upcoming Husqvarna Vitpilen 401. 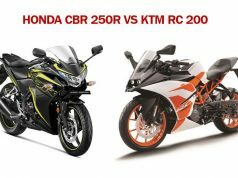 Also, Read how Honda CB300R will take on the Duke 390 and BMW G310R Here. 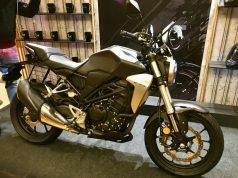 Previous articleWhy Bajaj Dominar 400 failed to sell?